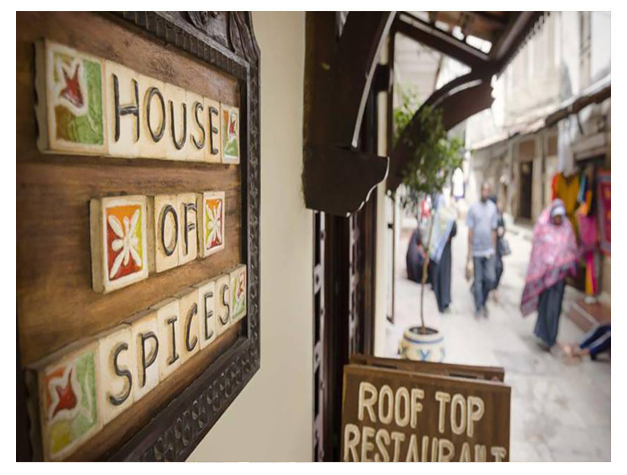 Situated in the heart of Stone Town, House of Spices features a wine bar, restaurant and two tea rooms. It is located just 500 m from the fruit and fish market of Darajan. The air-conditioned rooms all include Zanzibari-style furnishings and are equipped with a fan. The en suite bathrooms come with a shower. Guests can enjoy local and international dishes at the terrace restaurant. 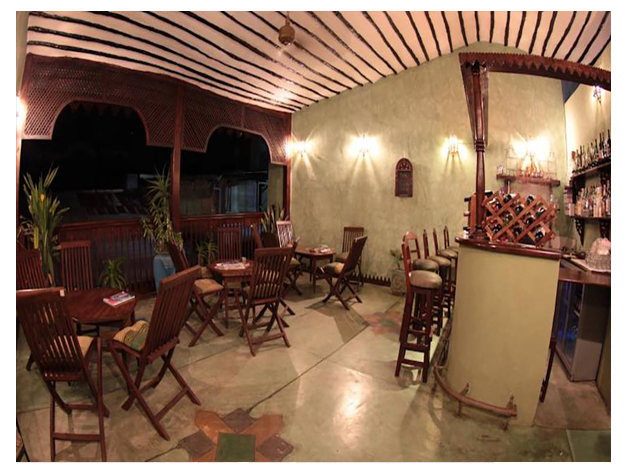 The wine bar is also located on a terrace and offers wines, tapas and snacks. Free Wi-Fi is available in the tea rooms. House of Spices is located only a 2-minute walk from the House of Wonders museum and 5 minutes’ walk from the Fordahani Gardens. Zanzibar International Airport is 15 minutes’ drive away.